Use our Laos travel guide and travel tips to help you figure out where to go, what to do and how much it’s going to cost. 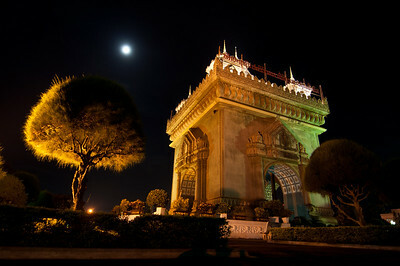 Thoroughly explore all Laos has to offer with this 2 week Laos itinerary that lets you see the best of Laos in 14 days. 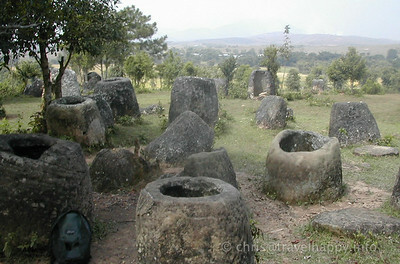 Hundreds of huge stone urns cover The Plain Of Jars in communist Laos. They remain the most mysterious of Asia’s ancient sights. 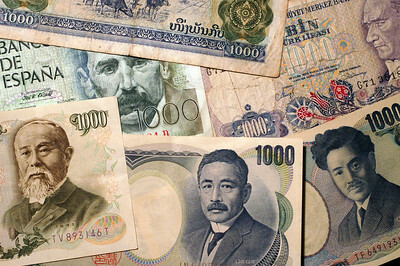 How Much Money Do I Need In Laos? 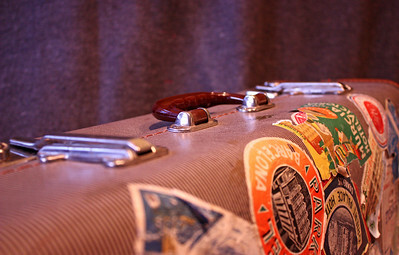 Planning to go backpacking in Laos but not sure how money you should budget for your trip? 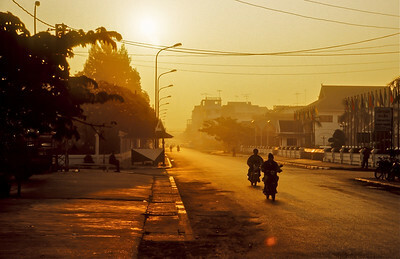 Don Morgan has some answers about the cost of day to day travelling in Laos. A UNESCO World Heritage Site, Luang Prabang is home to incredible Buddhist temples, beautiful colonial architecture and much more. Located halfway between political capital Vientiane and UNESCO World Heritage site Luang Prabang, Vang Vieng is a backpacker mecca. 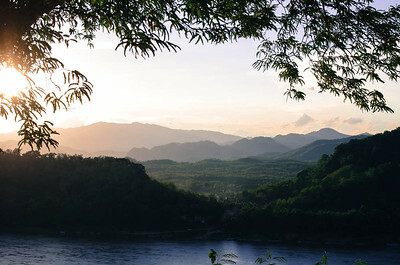 From beautiful temples and the Patuxai monument to chilled out riverside cafés, Laos’ sleepy capital has more than enough to fill your schedule, albeit at a leisurely pace, for several days. 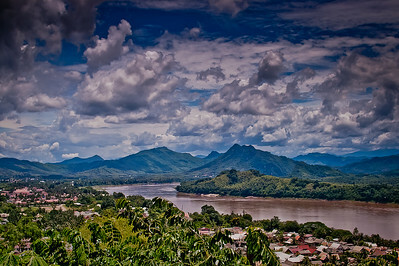 Start Planning Your Laos Trip Now! :: Need inspiration? 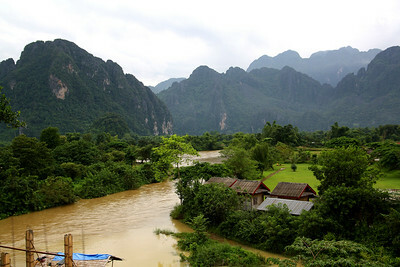 Check our Laos Itineraries for ideas of where to go and what to do. 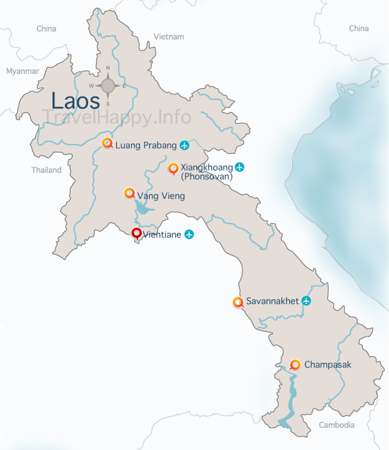 :: Explore our Laos Travel Guide for more Laos must-see destinations.